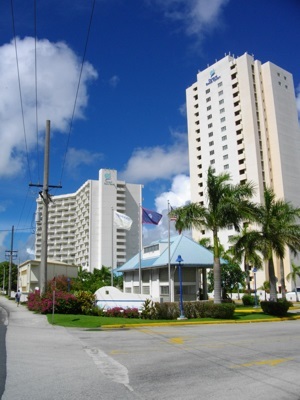 Tamuning, also known as Tamuning-Tumon-Harmon, is a municipality/villagein Guam. As of the 2010 census, its population was 19,685. 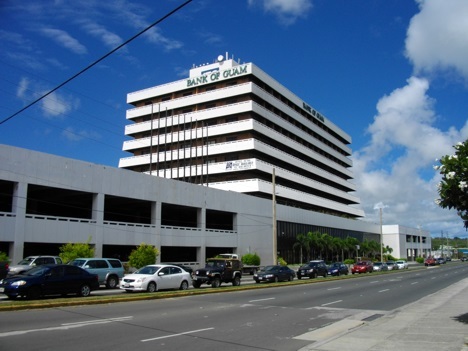 Tamuning is located on the western coast of Guam, is widely considered to be the economic center of the territory, and is also home to the island's only civilian and government operated hospital (Guam Memorial Hospital).